As Unilog’s CEO, Suchit leads the global sales and solution consulting teams and drives Unilog’s business strategy, as well as the direction of sales operations, across the product portfolio. He has built an ecosystem of customers and partners who stand testimony to the high quality of solutions delivery at Unilog. Suchit’s 15 years of technology sales and management experience have given him strong industry knowledge in distribution, retail and online commerce. Adept at building complex, large-scale commerce solutions for clients, Suchit manages all of the sales, software, legal and delivery components. As Unilog’s top technology executive, Swamy plays a key role in the company’s strategic product development roadmap. In his extensive career at Unilog he began as a data analyst, and then quickly assumed managerial roles in content technology and operations. In 2009, he designed and developed Unilog’s original flagship eCommerce solution, CIMM2. Two years later, he launched Unilog’s US presence in Wayne, PA, and is now responsible for all US operations. Aung has 20 years of experience in enterprise business software and multimedia technology for ERP/Distribution and pharmaceutical companies, including sales operations and management, product management and business development, consulting, system implementation and customer support. Prior to joining Unilog, he served as the Vice President, Corporate Strategy for DDI System, a leading software company providing fully integrated ERP solutions for wholesale distributors. Before that, he spent six years with Epicor Software as its Director of Sales Operations, where he oversaw multiple facets of its sales organization to support the delivery of a $40 million sales quota. Joe spearheads sales strategy for Unilog, particularly for CIMM2. He has spent his entire career in distribution software, joining Eclipse in 1991, in which he co-authored the first version of Eclipse IDE software and helped support, install, sell and teach users. Joe was an executive, principal and board member at Eclipse until it was sold to Intuit in 2002, but continued his association as an Eclipse evangelist. After a stint at Infor as Senior Director of Wholesale Distribution Solutions, Joe joined the Unilog team where he brings a deep understanding of SX Enterprise, another major distribution ERP system. Scott is responsible for the planning, development and execution of all marketing initiatives and solution messaging. 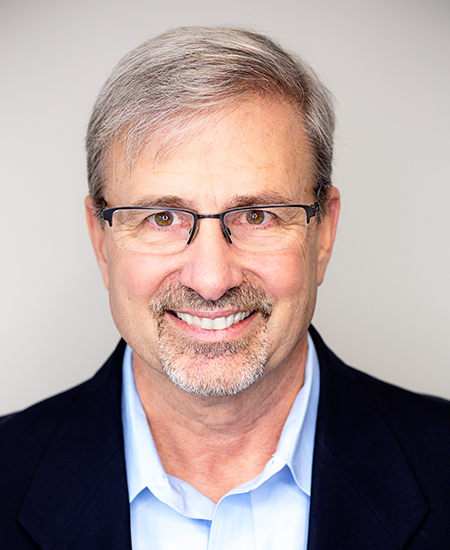 Scott has more than 20 years of experience with B2B software companies, including 16 years marketing ERP solutions and services to the wholesale distribution market, having worked for companies such as Prophet 21, Activant Solutions and Epicor Software. Prior to Unilog, Scott held marketing leadership positions with multiple hyper-growth companies in the IT performance monitoring market. During this time, he focused on the evolution of cloud technology, software-defined data centers and the Internet of Things while engaging with many Fortune 500 enterprises, top-tier wireless and broadband service providers, and global Managed Service Providers. Bill’s goal at Unilog is to develop and implement best-in-class processes and systems to ensure an excellent customer experience, empowering customers by putting answers at their fingertips. Bill began his career at Prophet21, which went on to merge with Activant Solutions and then Epicor Software. With over 25 years’ experience in the software business, Bill is an expert in developing and executing strategic and operational plans for customer support and professional services. Raghavendra (Rags) runs the global finance functions at Unilog and helps drive the organization’s business strategy and operations. A chartered accountant and lawyer, Rags has over 20 years of experience in finance and operations, including 10 years as India’s CFO for ThoughtWorks and Ciber. Prior to that, he managed finance operations for large and well-known businesses such as TCS and HP. Rags has helped drive both organic and inorganic growth for each of the companies he has worked for and is now helping Unilog grow revenue and expand into new geographies. Jaikishan (Jai) has more than 17 years of global IT consulting experience, specializing in operations, delivery, strategy, performance improvement and organizational effectiveness for enterprise technology product and service providers in India, the US and UK. 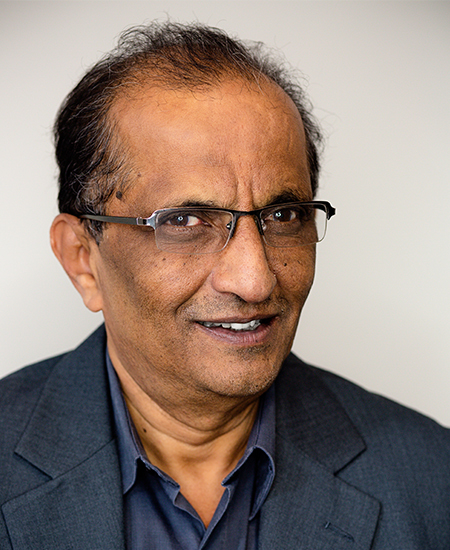 In his role as COO, Jai manages the software and content teams at Unilog’s international headquarters in Bangalore, India, as well as its operational team located in Wayne, PA. 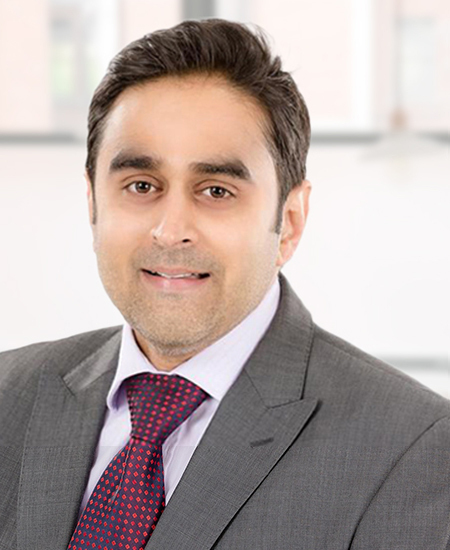 Prior to joining Unilog, Jai served as Managing Director of ATNI Consulting, Chief Technology Officer for The Scottish Government, and was Founder and Managing Director of JVN IT Solutions Limited. With his expertise in software architecture, analytics and data mining, Manoo leads Product Management and Engineering R&D at Unilog. He and his team are responsible for defining the product roadmap, ensuring its launch and post-launch performance. For more than 35 years he has built enterprise software, including licensed software and, more recently, SaaS solutions that support complex workflows and multiple backend integrations. Before his Unilog appointment, Manoo held executive positions at several global software technology companies, including head of Data Sciences at Castlight Health, Vice President of Cloud Services at Kno, Inc., Co-Founder and Vice President of Products at Trackle, and Co-Founder and Vice President of Products at GainBoard Systems.